If you are looking for striking vintage men's eyewear, Neostyle is the right choice. Neostyle began producing eyewear and sunglasses in 1961 and, like all German eyewear manufacturers of the time, primarily focused on quality. 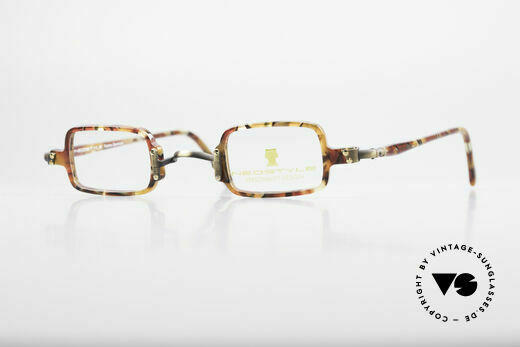 All Neostyle eyewear was produced in high-quality workmanship and meant to last a lifetime. Nevertheless, quality alone was not a sales argument in the optician industry of the 60s and 70s, but almost a matter of course. As a result, another unique selling point was needed to be able to make the name NEOSTYLE unmistakable. When Elvis Presley, the King of Rock'n'Roll, suddenly wore Neostyle sunglasses in 1972, it created exactly this unique selling point; because Elvis made the Neostyle “Nautic 2” model his trademark and thus also the German eyewear manufacturer world-famous. Since then, fans of eyewear have immediately associated the Neostyle brand with Elvis. 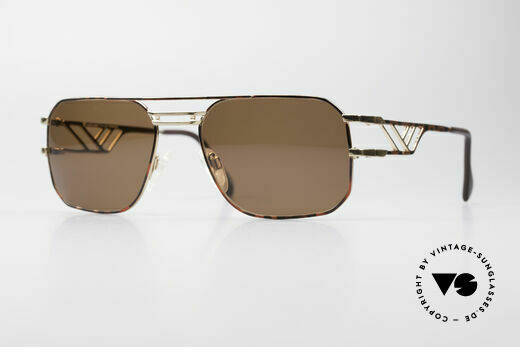 The Neostyle Nautic 2 is now considered to be the “Elvis eyewear”. 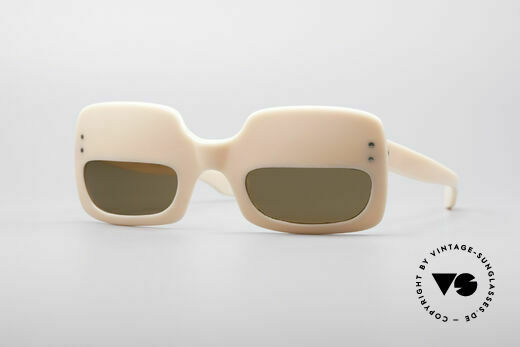 What makes the success around the Neostyle Elvis sunglasses so interesting is that the King of Rock'n'Roll actually chose the model from his own collection of sunglasses – thus also making the story so authentic. Although the entire Neostyle Nautic range from the Nautic 2 to Nautic 8 models is characterized by extremely striking eyewear, the Nautic 2 model remained Neostyle's flagship model. For the company's 50th anniversary in 2011, Neostyle once again started reproducing the now legendary Elvis sunglasses in a small series. As Neostyle is still a family-owned company with, therefore, an unaltered history, we have also decided to include the Elvis eyewear in our vintage collection. 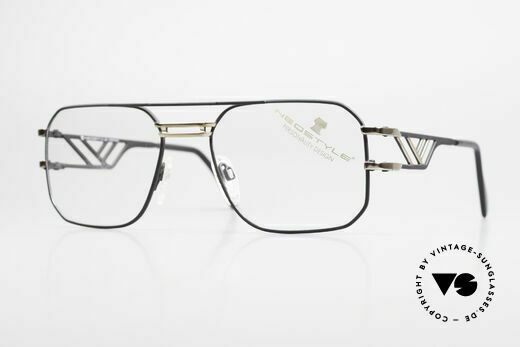 The Neostyle Nautic 2 Elvis sunglasses is thus the only retro eyewear that we offer in our range of old vintage eyewear. The most famous fancier of the neostyle sunglasses was Elvis Presley. He wore the “Nautic 2” model during his legendary Madison square performance in 1972 and consequently contributed immensely to its popularity. a piece of fashion history or a piece of film history? so, this model was worn by a Bond-Girl in the 70's? NO RETRO shades, but a 33 years old ORIGINAL! NO RETRO glasses, but a 32 years old ORIGINAL! 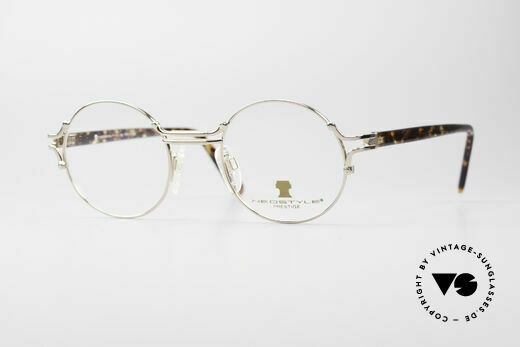 more than only a vintage pair of "Hippie glasses"
striking frame construction: true eye-catcher! incredible comfort thanks to TITANFLEX material! after deformation, the frame returns to orig. form! the name says it all: "SUPERSTAR vintage glasses"